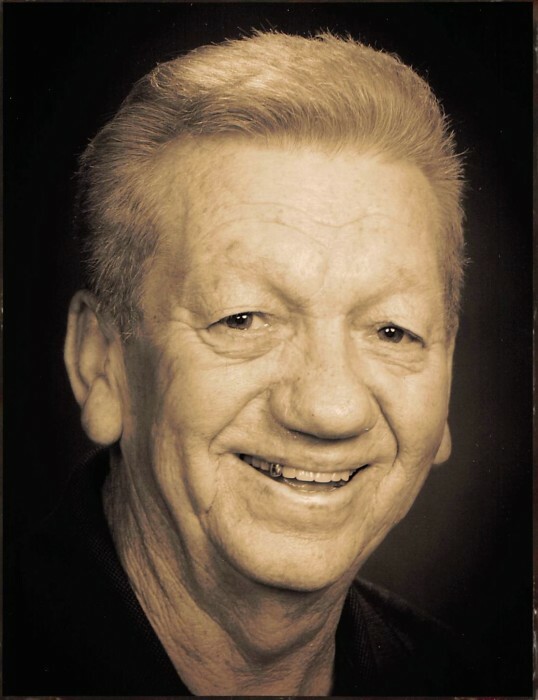 Ira Sizemore, 80, of New Washington, IN passed away peacefully at his home surrounded by his family, on Saturday, August 4, 2018. He was born on December 20, 1937 in Leslie Co., KY. He was a US Army Veteran, retired Supervisor for The City of Cincinnati,a member of the American Legion Post 335, VFW Post 1427 and American Legion Post 62. He enjoyed the outdoors, hunting and fishing, and is the current State record holder for White Bass in Ohio. Ira was a devoted and caring father, grandfather, and a sincere friend. He is preceded in death by his daughter, Cindy Lou and his parents, Roy and Polly Sizemore; brothers and sisters, William (Pet), Patrick, Shelby, Dean, George and Rella Gibson and Thelma Prince. He is survived by his children: Sandra Radlove (Michael), Brenda Watters (Tom), Dean Sizemore (Monica), Raymond Sizemore, Randall Sizemore (Carissa); grandchildren, Logan Radlove, Lexi Radlove, Tim Watters, Jennifer Mullins (Brad), Devin Sizemore (Ashlee), Cindy Sizemore, Dillon Sizemore, Keegan Sizemore, Kyla Sizemore, Emma Sizemore, Marla Sizemore, Alexis Mitchell, Corrine Sizemore, Chloe Sizemore, Layna Sizemore, and Ira Sizemore. great grandchildren, Luke Sizemore, Dakota Mullins and James Daniel. And also long-time companion and family friend, Joyce Bingham; brothers, Bill, Reuben and Ronnie; sisters, Stella Caudill, Henrietta Colwell and Barbara Ann Colwell; several nieces and nephews. Funeral services will be held on Thursday, August 9, at 10:00 am at the Grayson Funeral Home in Charlestown. Visitation will begin on Wednesday from 5:00 – 8:00 pm. Graveside Services will be held on Thursday, August 9 at 4:00 pm at the Campbell’s Creek Cemetery near Hyden, KY.